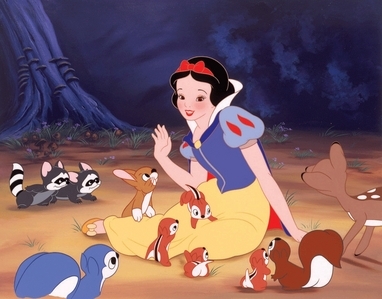 Was it Snow White, the first Disney princess and star, sterne of the first full length animated feature? oder Lily Collins in 'Mirror Mirror?' 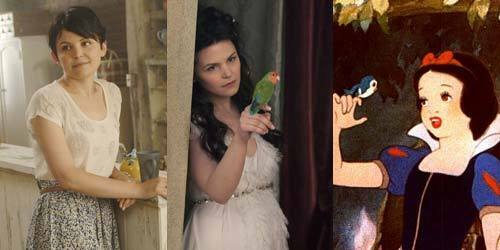 What about Mary Margaret in 'Once Upon a Time?' oder even Kristen Stewart in that 2012 film? Let the voting begin.